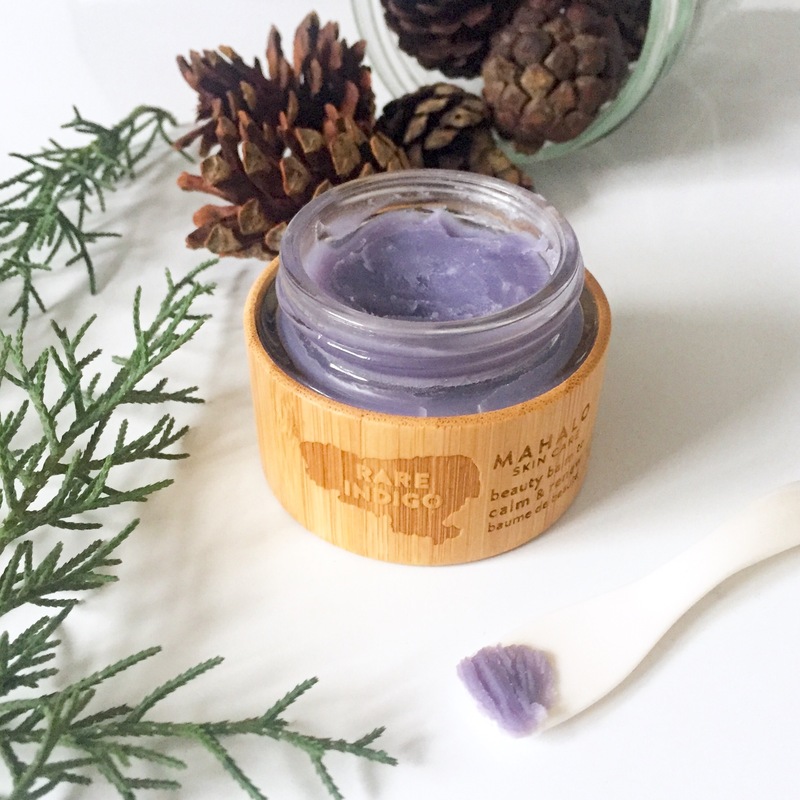 There is something undenyingly beautiful about Mahalo skincare products. The intoxicating scents, beautiful bamboo jars… it’s all so lust-worthy. 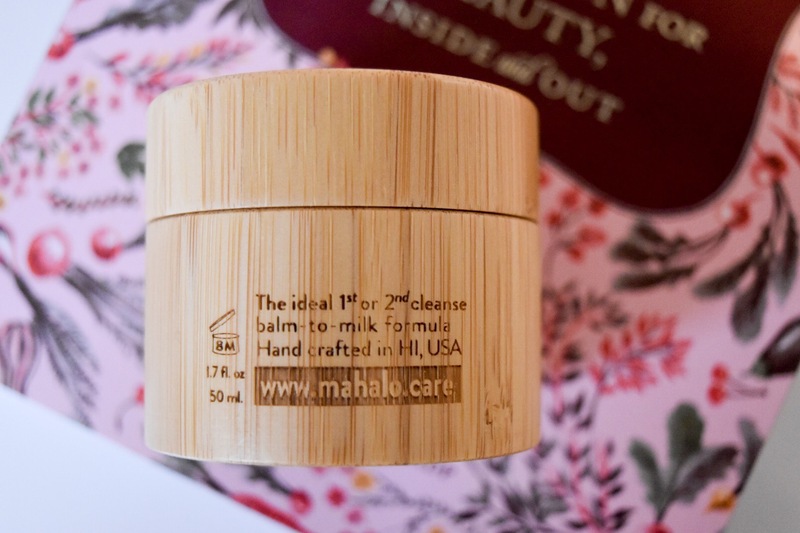 Countless green beauty bloggers (along with so many insta users) call Mahalo their “holy grail” products, so after hours of research I knew I had to give this Hawaiian based brand a try. When I saw that Mahalo was adding a cleanser to their lineup last November, I knew I had to try it. I waited every so patiently until it was finally available on the Beauty Heroes shop to try. Described as a “balm-to-milk” cleanser, The Unveil removes makeup and impurities revealing soft, glowing skin. If you’re looking for the hydrating benefits of the oil cleanser and the easy removal of a normal face wash, then The Unveil is for you! I take a dimeish-sized (the instructions say pearl sized… but… pearls come in all different sizes) amount and rub between my hands. Like all Balm cleansers this warms the balm into an oil-like texture. I then massage in circular motions helps to increase blood circulation and remove grime, dirt and makeup. I very carefully rub my eyes in upward strokes (starting at the base of my eyelashes) to start to lift my mascara. Next, I splash water on my face and continue the circular rubbing/makeup removing and watch as the The Unveil turns into a soapy-mouse like texture. I can literally see my makeup dripping off my face! I wouldn’t describe The Unveil as “easily removed with just water” as the website claims. 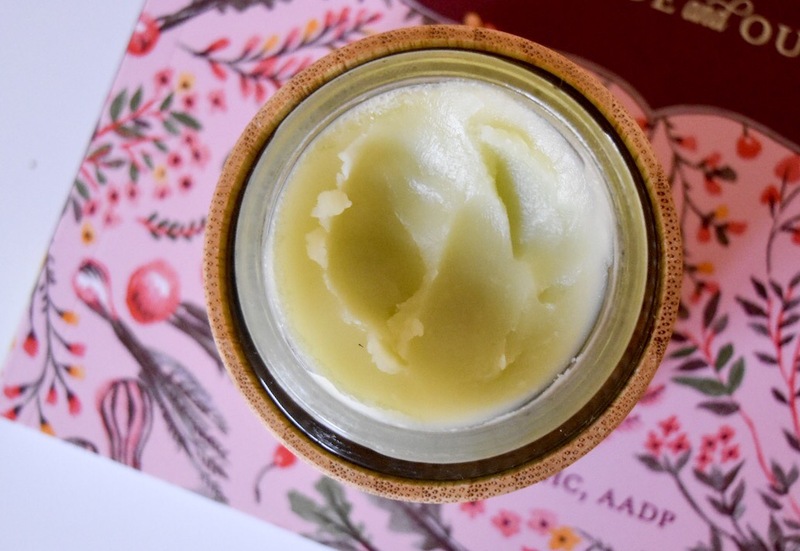 I find that there is still a filmy residue left behind – no where near say de Mamiel’s cleansing balm – but still enough that makes me reach for a cloth. But afterwards, my skin is left baby soft. On the days I wear a full-face of makeup, I sweep a toner-soaked cotton pad across my face to ensure all my makeup really is removed. 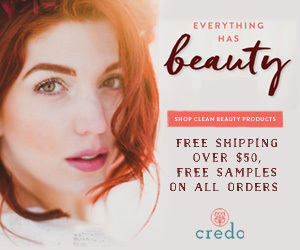 Let’s talk ingredients; green tea, papaya, fragonia, willow, avocado oil, macadamia oil – to name a few. 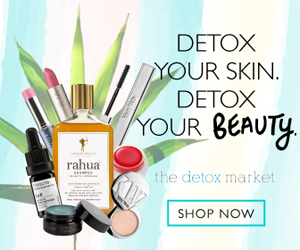 Truly a mix that is meant to exfoliate, nourish, treat and soften the skin. Papaya and willow act as natural exfoliants that are also packed with enzymes, antioxidants and anti-inflammatory properties. Green tea, or matcha is also high in antioxidants and anti-inflammatories. Matcha has incredible skin benefits due to amino acids and chlorophyll that act as a detoxifier/free-radical fighter to help fight against sun damage and aging. I enjoy how travel-friendly The Unveil is, the lemony-ginger-cardamom-cocoa scent (it sounds like a lot, but it really smells lovely) and how soft my skin feels after wards, but I just don’t find myself reaching for this on a daily basis. Part of it is that I take issue with the description of the product – my experience is that it takes more than just water to remove. Granted – a ton of other people have completely different takes than I. Plus, in the winter months my skin is very dry so I find myself reaching for true oil cleansers. But… I can’t let a perfectly decent product go unused 😬 Now that summer is upon us and my combination skin starts to get oily, I may have a completely different take. Besides the beautiful color and bamboo packaging, the first thing I noticed was the scent – it’s something out of this world, and distinctively unique. Most would describe it as “herbal” but it is so much more. Not quite floral, not fully herbal and not quite sweet or spicy. There are hints of ylang ylang, vanilla, lavender, and iris. Just a few whiffs and my mind drifted off into a sense of calm and relaxation. Although this balm can be used day and night, I found myself reaching for this most at night due to it’s rich consistency. I also noticed that I had the most noticeable results at night, when I let the Rare Indigo Balm work her magic. The first few days of use my skin loved every part of this balm. 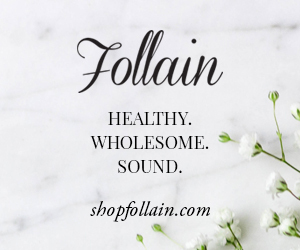 My skin felt the “youth-enhancing hydrating” and glowed as inflammations calmed. But as the days turned into weeks, my skin took a turn. What I thought was the “best skin of my life” turned dry, red, flaky and rash-like. Even the palms of my hands were experiencing similar symptoms. 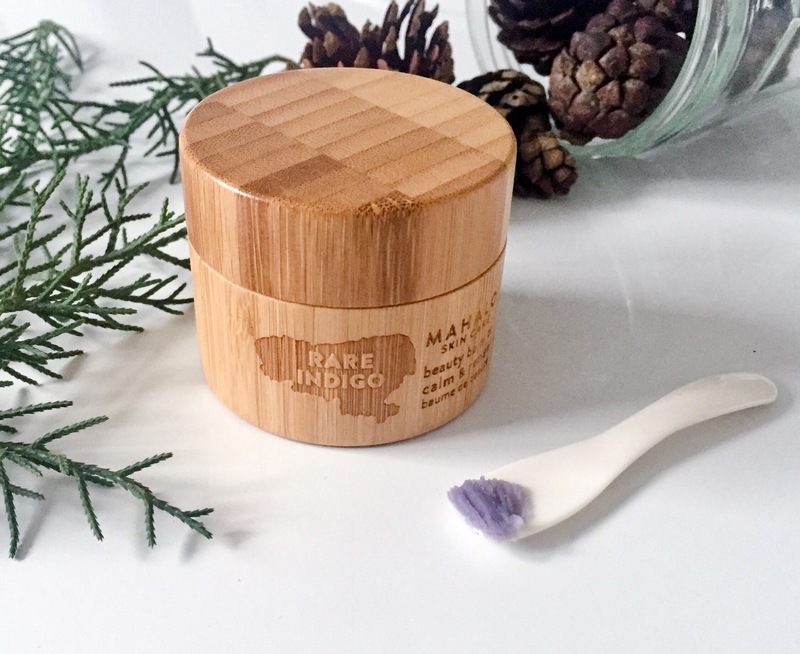 As I removed various products from my routine to see if any were causing the problems, I continued to use the Rare Indigo Balm to soothe my unfortunate skin. Originally I was using the instructed 1/3 to 1/2 of a pea-sized amount, so I tried using just a smidge less. Nothing seemed to work, so finally I stopped using the Rare Indigo Balm and my skin and palms cleared up in 3 days. I thought to myself, “NOOO.” I wanted to love every part of the Rare Indigo Balm. After waiting a few weeks, I decided I owed it to myself to try again. Unfortunately, I had the same results. Has anyone else experienced something like this?